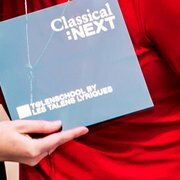 We are pleased to announce the nominees for the Classical:NEXT 2019 Innovation Award! Selected by our Nominating Committee, we would like to introduce you to the 35 projects from 29 different countries up for the award this year. 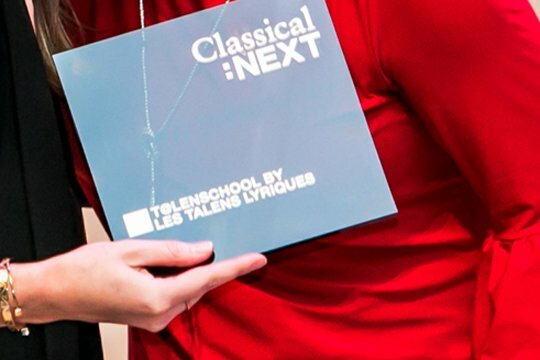 Out of these forward-thinking activities, focused around women in music, a Shortlist will be decided upon, out of which the Classical:NEXT community will be able to determine the winner. Anybody with a C:N NET account will be able to cast their vote in March 2019. To find out more about all the nominees on our website, simply follow the link below.